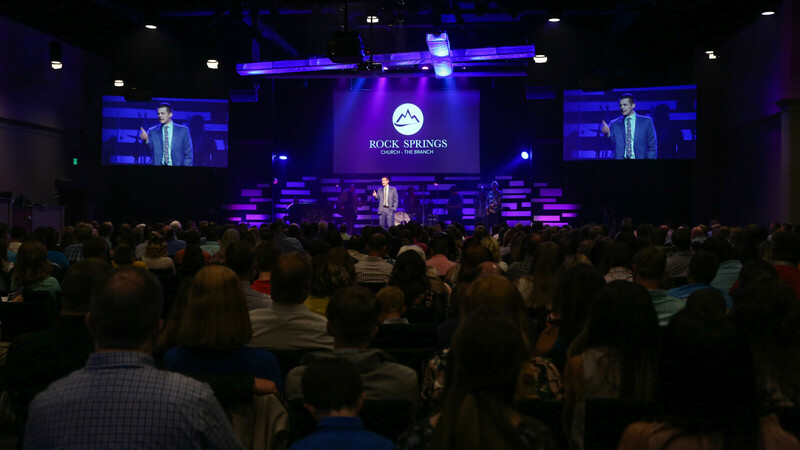 WELCOME TO ROCK SPRINGS CHURCH - THE BRANCH! This location shares a campus with the original Rock Springs Church and is located just across the parking lot. 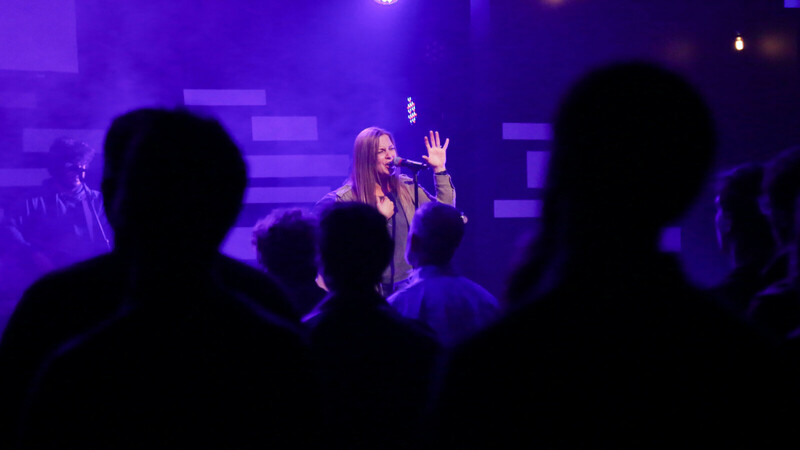 However, our facility is state of the art, and the worship experience is second to none! 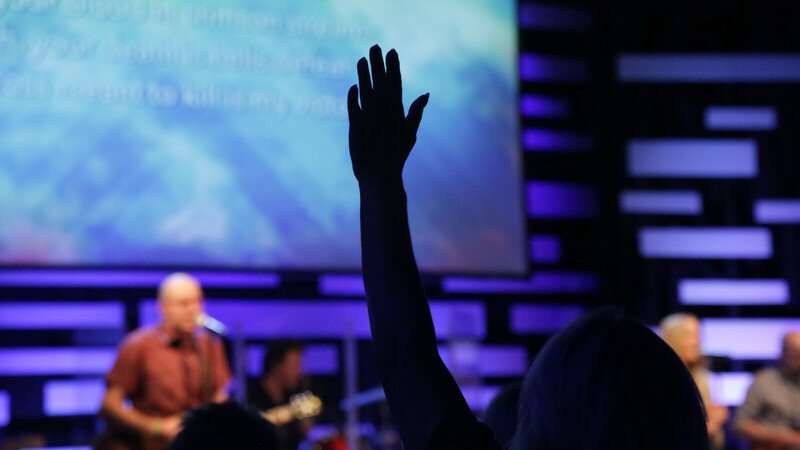 Here you will find a more contemporary style of worship, and engaging Biblical teaching. Get here early and stop by our hospitality area for free coffee and breakfast. We would love to see you Sunday at 11! People start gathering early for free coffee and breakfast in the lobby before service so feel free to come as early as you would like! The atmosphere is laid back, so come as you are. No matter what question you might have, just ask. Our team is expecting you and they are here to help you get settled. 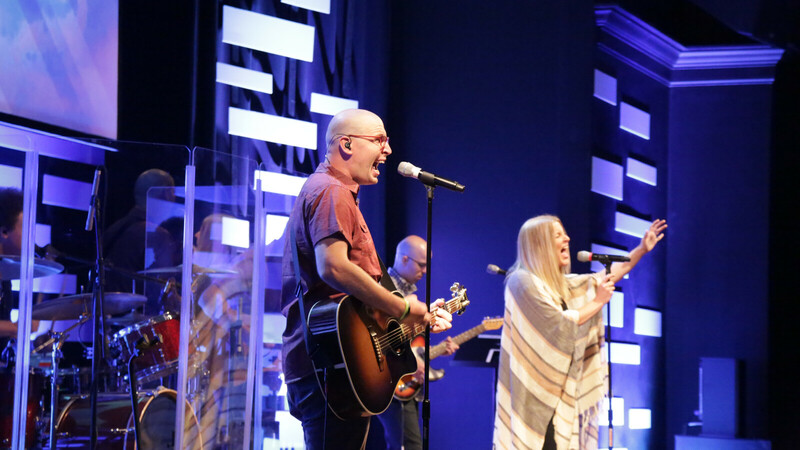 A contemporary worship style that offers you the opportunity to worship freely as you feel moved. Join the discussion and keep up to date on the latest news by liking our Facebook page.